You've seen my technology and writing portfolio, now let me share a little more about my adventures. ON BOARD FLIGHT 6E 31: There seemed to be quite a few who had at the last moment cancelled their IndiGo flight to Kathmandu from New Delhi on Sunday. They will be happy they did. The flight, filled with journalists from all over the world and Nepalese citizens going home to meet their families, was on time as it took off at about 20 minutes past 11am. Amrit Sharma, a web entrepreneur settled in Minneapolis, was worried about his mother in Nepal. "I'm happy to be going home," he said in a thick American accent. "Happy and sad." As the Odd-Even initiative returns to Delhi's roads on April 15th, a Twitter app will provide a real-time eye-opening glimpse into New Delhi's air quality. Delhi-based social entrepreneur Amrit Sharma's automated Twitter account, @DelhivsBeijing, urges New Delhi's citizens to wake up to the hazards of air pollution. But there's a twist to the campaign - it compares Delhi's pollution levels to Beijing's. Will Barack Obama wear an anti-pollution face mask when he's on a visit to Delhi today? One former Minnesota and current Delhi resident, Amrit Sharma, certainly hopes the former US President will, while on his day-long trip to the Capital+ today. In fact, Sharma has even written an open letter to Obama, which he posted on his Twitter account, saying that a gesture like wearing a mask will help raise awareness - like no other campaign can - of how hazardous the air is in Delhi. Times of India: Will Barack Obama wear face mask on Delhi visit today? Will Barack Obama wear an anti-pollution face mask when he's on a visit to Delhi today? One former Minnesota and current Delhi resident, Amrit Sharma, certainly hopes the former US President will, while on his day-long trip to the Capital today. In fact, Sharma has even written an open letter to Obama, which he posted on his Twitter account, saying that a gesture like wearing a mask will help raise awareness - like no other campaign can - of how hazardous the air is in Delhi. 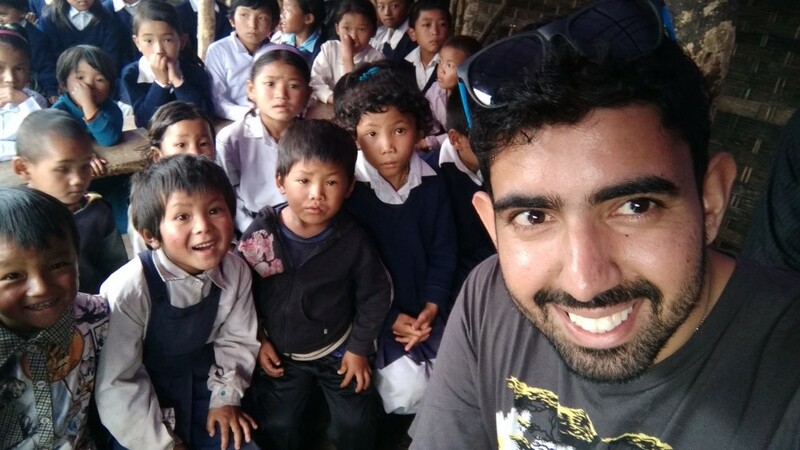 Hamline alumnus Amrit Sharma ’09 flew into Kathmandu, Nepal the day after a devastating 7.8 magnitude earthquake hit the area in April 2015. The quake killed 9,000 people, injured more than 23,000, and destroyed entire villages leaving hundreds of thousands of people homeless. Sharma wasn't sure what to expect when he arrived in the city where he grew up, and he didn’t want to make any assumptions about how he could help. ScoopWhoop: How Bad Is The Air In Your City? As temperatures have dipped, so has air quality across India with smog affecting many cities. But now, you can find out just how bad the air is in your city with just one chat message on FB Messenger. Delhi-based entrepreneur Amrit Sharma has created what he says is the world's first air quality chatbot- Smokey, which lets you track the air quality in your city and sends you messages on a regular basis so that you can take decisions accordingly. A massive M7.8 earthquake rocked Nepal on April 25, and although I didn’t feel the vibrations in New Delhi, I felt the intuitive clarity to drop everything and fly into Nepal the very next day. It’s been 100 days since the earthquake, and these are some short stories of my experience in Nepal. I’m really grateful to have been able to fly in right away, and looking back at the last three months, I’m really happy to know that I did everything I could. I wasn’t perfect (by a long shot), but I really look back at the last 100 days and know that I don’t have any regrets or “what ifs.” I did everything, went everywhere, talked to anyone that my mind could think up. It still seems unreal and crazy because I didn’t have a plan or any idea what I was going to do in Nepal. I somehow accidentally became a journalist. I’m more surprised than anyone else. Me? Journalist? Well, if the shoe fits. 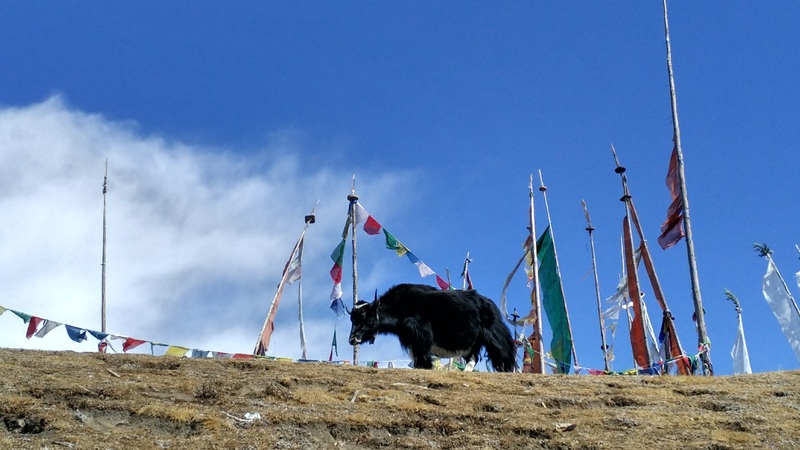 I was traveling in Paro, Bhutan in early 2017 when I decided that I'd try to find some wild yaks. I hired a driver and we drove into the Chelela Pass mountains in Western Bhutan in search of yaks. We got lucky and spotted around 25 yaks in the wild. 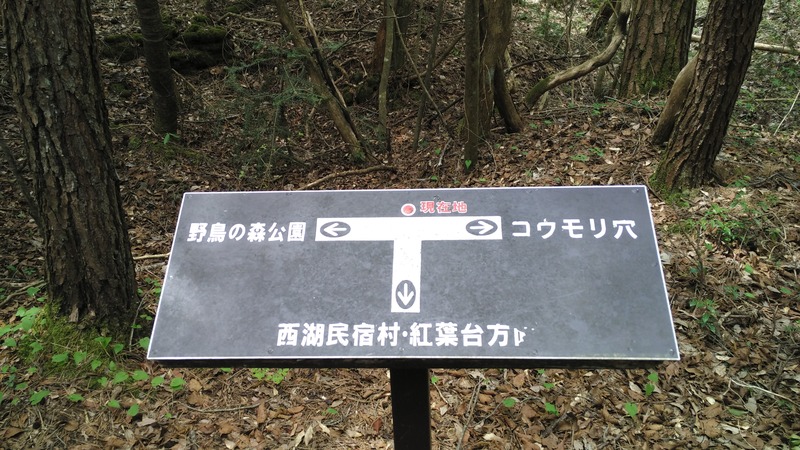 The infamous Aokigahara Forest in Japan on the foothills of Mt. Fuji was an eerie experience. It's nicknamed the "suicide forest." A 7.8 maganitude earthquake rocked Nepal on April 25, 2015. Since I grew up in Kathmandu and consider it home, I booked the first commercial flight into Kathmandu the very next day to help. This is a video I recorded in Big Bear, California in 2014 about why I started the IndiaLovesPakistan initiative. Where In The World Is Amrit? Where In The World Was Amrit? Interactive Google Map with pins for all the major places I've visited on this Third Rock from the Sun.